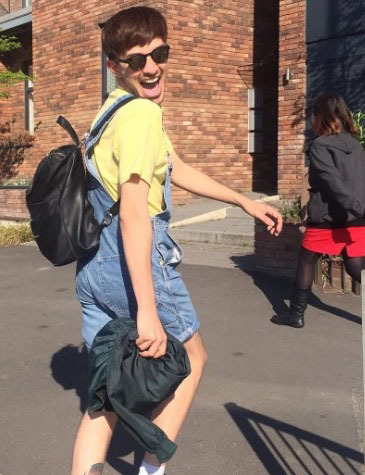 Martyn Hett weekender: #BeMoreMartyn at Hope Mill Theatre. This weekend, celebrate the life of Martyn Hett at a celebration of LGBT performance. #BeMoreMartyn will mark the life of Michelle McManus devotee Martyn and all the lives lost at the Manchester Arena bombing. The fundraiser will star local LGBT talent, surprise guests from Corrie and a special verbatim play full of Martyn memories. All money raised by the Hope Theatre Company will go to Beacon Counselling, Beechwood Cancer Care Centre and Kidscan. Expect a playlist with more than a dash of diva, and maybe an answer to that all important question – how do we be more Martyn?